Amazon’s announcement this week that it will open its new headquarters in New York City and northern Virginia came with the mind-boggling revelation that the corporate giant will rake in $2.1 billion in local government subsidies. But an analysis by the nation’s leading tracker of corporate subsidies finds that the government handouts will actually amount to at least $4.6 billion. 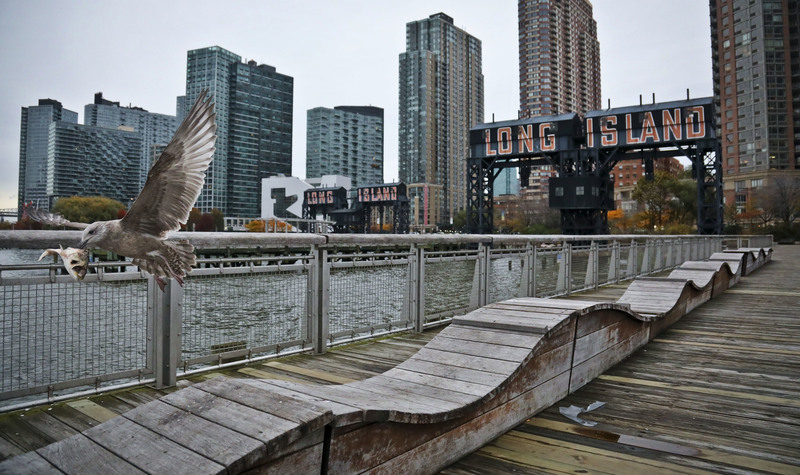 The Amazon location in Long Island City, in the New York City borough of Queens, is situated in a federal opportunity zone, a Jack Kemp-era concept resurrected in the 2017 tax law that, in theory, is supposed to bring money into poverty-stricken areas. The northern Virginia site, in the Arlington neighborhood of Crystal City (which developers and local officials have rebranded as “National Landing”), is not directly in an opportunity zone but is virtually surrounded by other geographic areas that are. Under the tax overhaul signed by President Donald Trump last year, investors in opportunity zones can defer payments of capital gains taxes until 2026, and if they hold them for seven years, they can exclude 15 percent of the gains from taxation. If investors carry the opportunity zone investment for 10 years, they eliminate taxes on future appreciation entirely. Investment managers have been salivating at the chance to take advantage of opportunity zones. Special funds have been built to cater to people holding unrealized capital gains — such as Amazon employees with large holdings of company stock. Not only could Amazon benefit from the opportunity zone directly in Long Island City, but Virginia employees with unrealized capital gains will have an escape valve next door to an Amazon campus. “People who happen to be sitting around with long-term capital gains may now have vehicles for hiding them,” said Greg LeRoy of Good Jobs First, a nonprofit that scrutinizes economic development incentive deals between cities and companies, and has analyzed the Amazon deal. Supporters claim opportunity zones spur renewal and revitalization in impoverished areas. It’s a decades-old bipartisan fantasy that sits uncomfortably at odds with the demonstrated results. Researchers who have studied opportunity zones find that these tax schemes rarely ever help cities, and often financially cripple them. Still, Republicans and Democrats are loathe to give up on what they continually tell themselves can be a win-win for everyone, if we just try really hard. And now a major beneficiary of this federal largesse happens to be one of the world’s richest companies, led by the world’s richest man. According to Good Jobs First’s calculations, Amazon will get $4.6 billion in state and local subsidies for its new headquarters — and that’s not counting the opportunity zone benefit. Amazon’s press release cited two New York state incentives, a $1.2 billion grant over the next decade from the Excelsior Program and a $325 million, 10-year grant from Empire State Development. 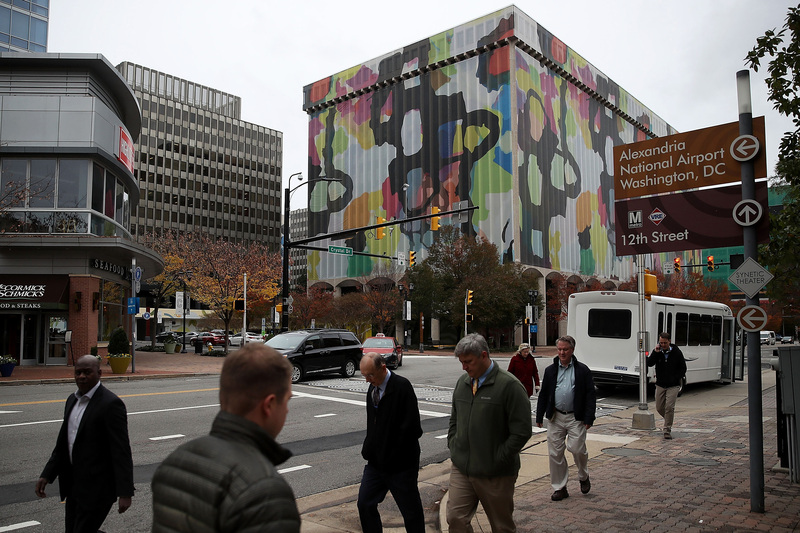 But Amazon did not quantify proceeds from two other city incentives, the Industrial & Commercial Abatement Program, or ICAP, and the Relocation and Employment Assistance Program, or REAP. LeRoy added that this is not a full accounting of the benefits out of New York. Amazon will benefit from a payment in lieu of taxes, or PILOT, in which a portion of the company’s property taxes will flow directly into enhancements for the project area. Plus, there’s the federal opportunity zone. Previously, Amazon has reaped $1.6 billion in state and local subsidies for its warehouses and data centers elsewhere across the country. On the same day as the New York and Virginia announcements, Amazon also announced a new “Operations Center of Excellence” in Nashville, Tennessee, a 5,000-worker facility for which the city gave Amazon $102 million in subsidies. Nashville was one of the top 20 finalists for the HQ2 auction, and parts of the city are also opportunity zones.